For more information you can contact Royal LePage Realty Plus. 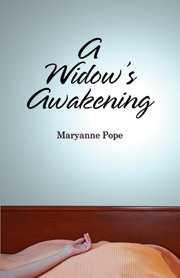 Or contact DFS Private Wealth, the author of Managing Alone and founder of widowed.ca. We are here to help and answer any questions you have. Should you need a connection to a professional in your area we would be happy to make the introduction for you to someone you can trust. Contact Us today.